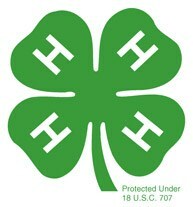 4-H Club is available to all 5th and 6th graders. Worlds in which youth and adults learn, grow, and work together as catalysts for positive change! To assist youth in acquiring knowledge, developing life skills, and forming attitudes that will enable them to become self-directing, productive, and contributing citizens.